410 Stainless Steel is a representative type of Martensitic stainless steel. It has superior drawability and hardened through heat treatment. 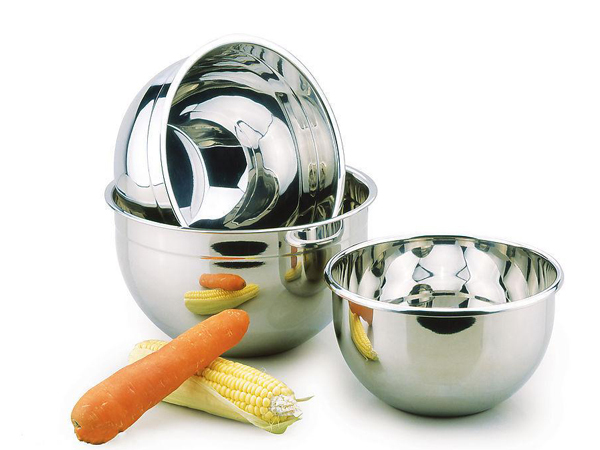 (mangnetic).410 Stainless Steel are widely used in Knife blades,Machinery parts,Tableware cutlery(spoons,forks,knives).